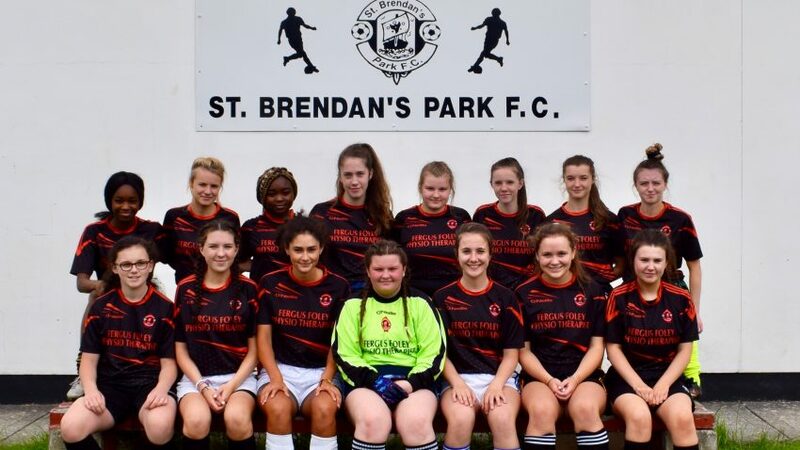 St Brendan’s Park FC is delighted and honoured to be chosen as a host venue for this year’s prestigious Victory Shield which features the Republic of Ireland, Northern Ireland, Scotland and Wales under 16 squads. 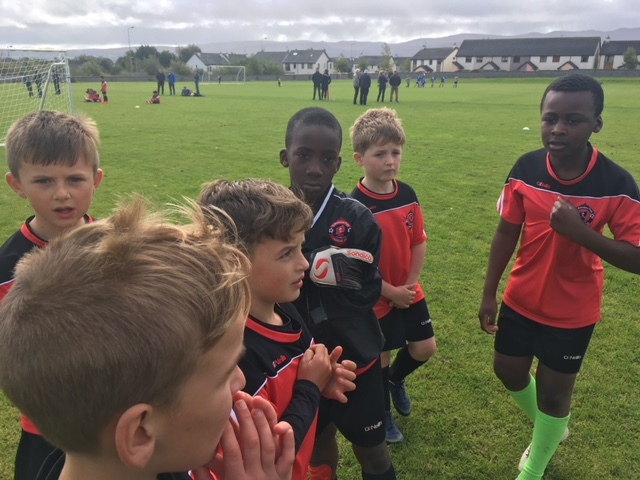 The tournament starts on Monday at Christy Leahy Park at 1pm when Scotland and Wales kick off this week long festival of soccer in Tralee. Rep of Ireland face Northern Ireland at 6pm on Monday at Mounthawk Park KDL. Please come out during the week to support these young players who will proudly represent their countries in this long running competition which has a great history. Well done to John O’Regan, Sean O’Keeffe and all at the KDL as well as the FAI for bringing this tournament to Tralee. Tralee Dynamos will also host a match on Friday between Rep of Ireland and Scotland which is a great honour for our neighbouring club. Well done to all at our club who have contributed greatly to organizing everything for the big match on Monday. The club grounds and club rooms have undergone refurbishment works in recent weeks thanks to our dedicated club members, volunteers and CE scheme workers. The main playing pitch is in a fantastic condition for the tournament opening match on Monday, special thanks to KDL for their work and investment on our pitch. Special mention to Pa Kerins and Preston McEvoy who have put in a huge effort to improve our club grounds. They are just two of a dedicated team of volunteers who work tirelessly for the good of our soccer club. Enjoy the Victory Shield and don’t miss out on a wonderful opportunity to see top class young soccer players playing in Tralee. U11 Premier League. Astro Pitch. ? Park FC v Camp Juniors 12.45pm. U11 Div 1.Astro Pitch. ? Park FC v Camp Juniors 1.45pm. Inter Kenmare v Park FC 12.30pm. ?OFF? Killarney Celtic v Park FC 1.30pm. 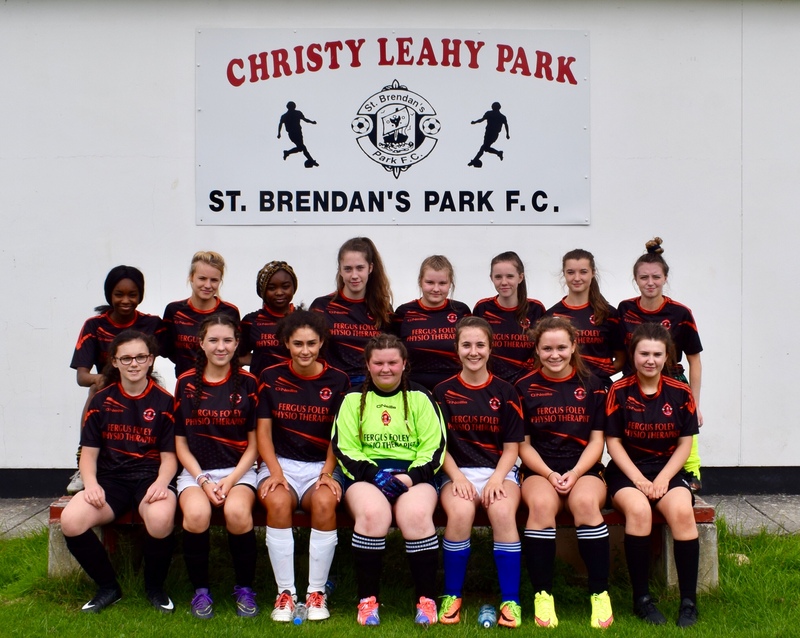 Park FC v Iveragh Utd. 11.45am. ?OFF? Park FC v Fenit Samphires F.C. 10.30am. ?OFF? Park FC v Mastergeeha Fc. 10.30am. ?OFF ? Ballyheigue Ath. v Park FC. 10.30am. 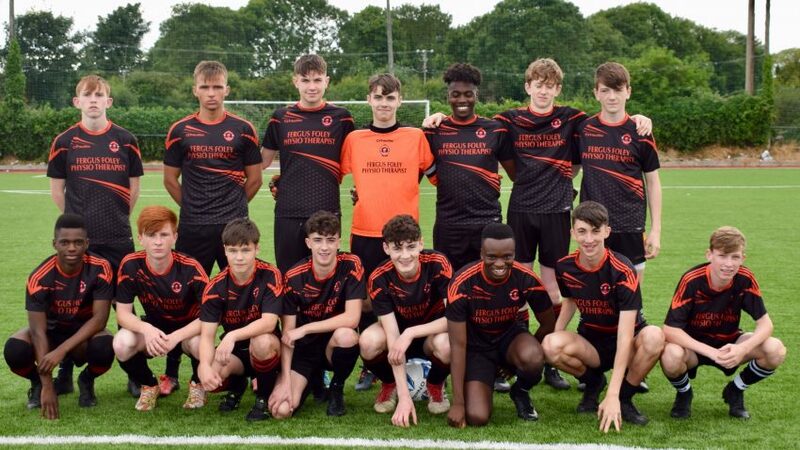 Munster Youths Cup. 4th Round.